Pictured above is one of the world´s premiere radio astronomicalobservatories: The Very Large Array (VLA). Each antenna dish is as big as ahouse (25 meters across) and mounted on railroad tracks. 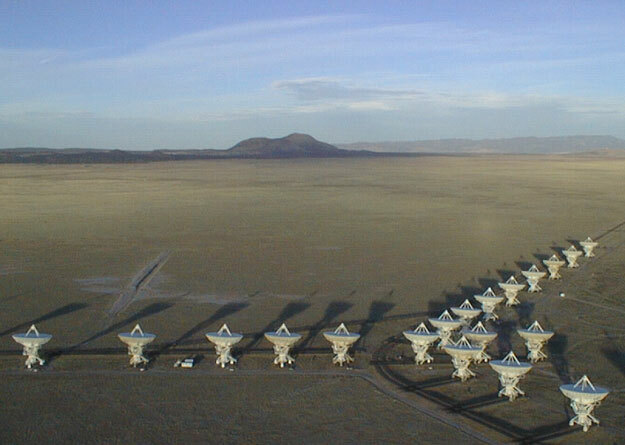 The VLA consists of 27 dishes – together capable of spanning the size of a city (35 kilometers). The VLA is the most sensitive radio telescope ever, and, through interferometry, can resolve a golf ball-sized radio source 150kilometers away (0.04 arcsec). 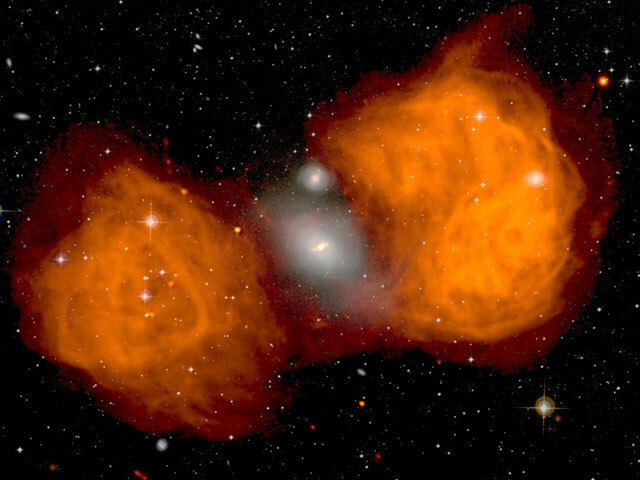 The VLA is continually making newdiscoveries, including determining the composition of galaxies, passingcomets, quasars, HII regions, and clusters of galaxies. 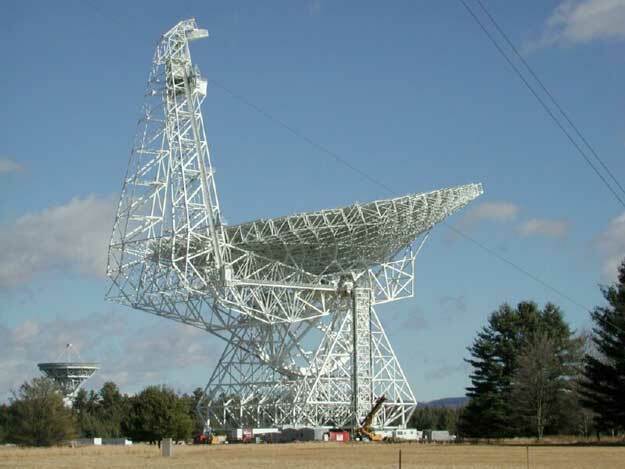 The VLA is also used to receive the weak radio signals broadcast from interplanetaryspacecraft. 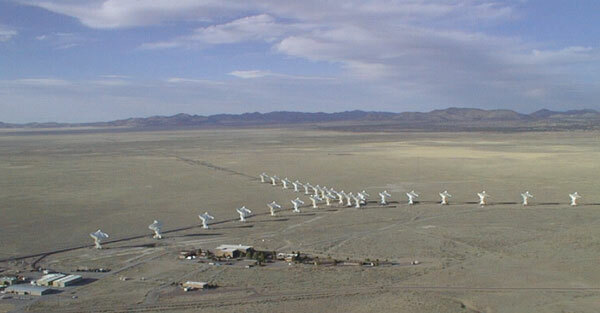 The VLA is located in New Mexico, USA. A significant upgrade of VLA´s capabilities is planned.